Dikkan employs the best designs to elevate your space to the next level. Since inception, Dikkan Interior Design has been associated with uniqueness and quality. With a remarkably diverse base of clients, whether they be big or small, private or public, we help to transform their vision to reality. Dikkan brings years of experience in the fields of both interior design and project management ensuring that your ideas come to life in the most beautiful and efficient way possible. 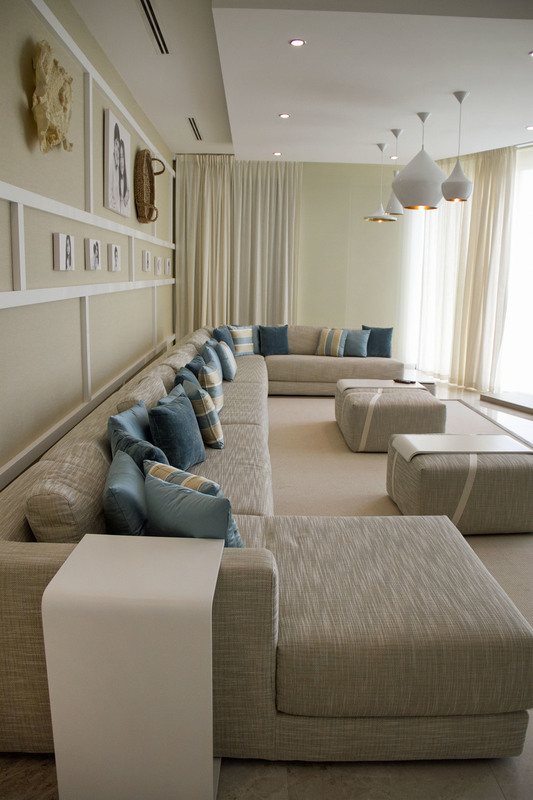 In 2012, when Dikkan was commissioned to design and implement the Bahrain International Airshow's 40 Chalets and VIP lounge, it was a task that Dikkan handled so well that it was asked to repeat the task in 2014. 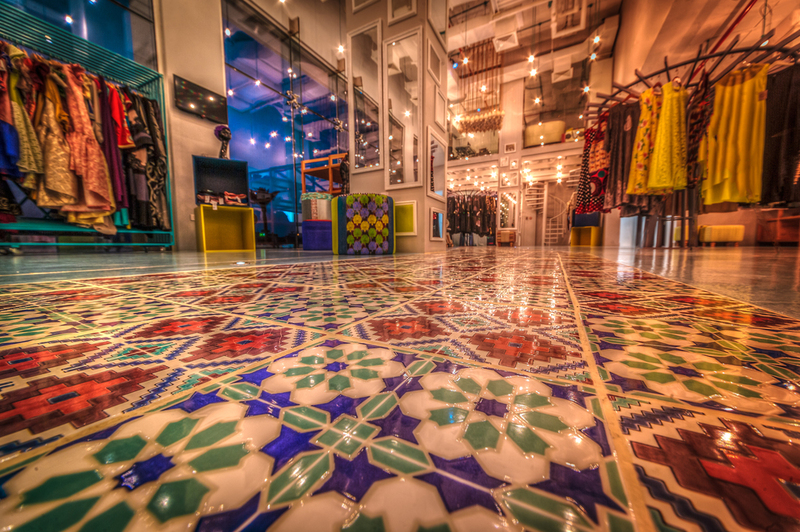 Dikkan's expertise and high attention to detail has earned it the honour of also designing H.E. The King's Lounge. For this particular project, "from the ground up" is said in the most literal sense. Dikkan built this outdoor "majlis" as a grand take on the gazebo concept witha decidedly Moroccan flair. Dikkan handled the construction of the majlis, along with touches such as air conditioning and lighting placement for maximum comfort given the large windows used in the project. Fabrics by Christian Lacroix and lighting by Crystorama. Dikkan's contribution to 973 as the official designers has a special place in the hearts of Dikkan's owners. +973 houses many up and coming entrepreneurs of the Kingdom, something that Maryam and Amina know too well seeing as that it is how they started, two young entrepreneurs with a vision. This dear, dear client of ours told us that even though her living room has the best view in the house, overlooking the pool and the sea, she still didn't feel drawn to it. By adding a dash of color to it, along with a new custom TV unit and many more elements, it is now her favourite room in the house and is finally what she wanted to be and more. Fabrics by Hermes and Dedar. Dikkan was approached by a client who wanted to pump some life into her suite. The house is almost thirty years old. Dikkan took on the task and the results pretty much speak for themselves. A traditional Bahrain-inspired waiting area with a custom-made "Sail" as the objet d'art of the project. IPI offices at the Bahrain Financial Harbor. A newly weds' home was handed to Dikkan with one objective: to make it lively on a budget. Hence, artificial grass was used on the walls and vibrant colors were added to give a feeling of brightness. Dikkan received this 1500 square meter property in Durrat Al Bahrain as a bare bones villa with a free reign to make this summerhouse feel like a home for the client. Dikkan literally tore down and built walls to maximise the use of space and light in the rooms. Mirrors were used to give a feeling of openness and freedom. 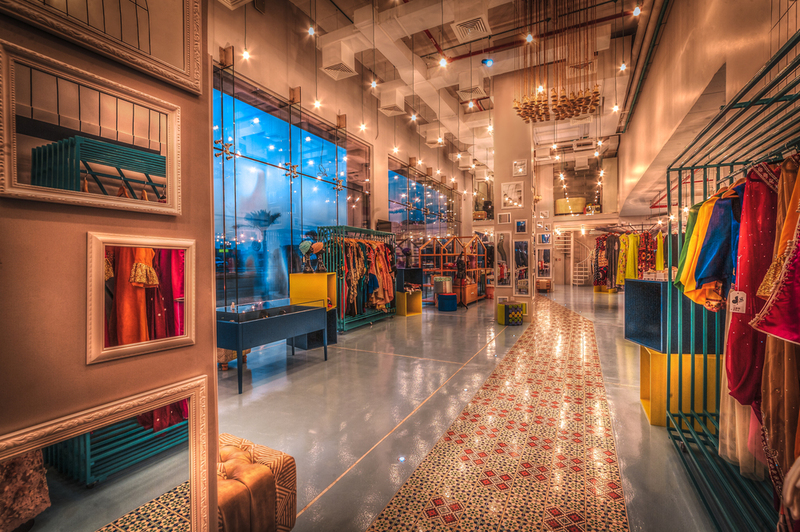 Many of the items were custom made by Dikkan, including the lighting, furniture, rugs and TV units. The client was torn between wanting a modern house but is in love with the classic and vintage feel. After (many) meetings, it was decided that the house would be modern with many classic elements. The result was a very unique take on a modern house. As a testament to Dikkan's efficiency and speed of project delivery, this particular lounge was done in a record 10 days! VIP visitors that frequented the lounge during the three days of the BIAS 2012 included members of the Royal Family and high ranking officials and their guests. Another of Dikkan's projects that was done in record time, this time it is Hazawi, one of Amwaj's hottest coffee shops, featuring popular Continental and Arabic cuisines in a relaxing setting that is helped by the view of the Lagoon.